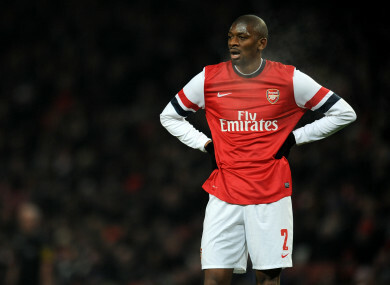 Abou Diaby in action for Arsenal in 2013. Email “Ex-Arsenal star midfielder announces retirement following injury-plagued career”. Feedback on “Ex-Arsenal star midfielder announces retirement following injury-plagued career”.